I love this time of year. It is the season of change, with beautiful colors and falling leaves. Warm, sunny days followed by cold, crisp nights to help us sleep. The days are getting shorter and all I want to do is put on a comfy sweater, leggings with fluffy socks and get cozy under a blanket while reading a good book. It’s been a long time since I did that. Autumn is more than just the weather though. It is the time to celebrate the harvest and express our gratitude for the bounty provided. While we finish some of those projects, we also want to pause and find our balance. We need to slow down and rest because we have been working so hard. More than ever, we should be asking for blessings, meditating and praying for peace and stability. 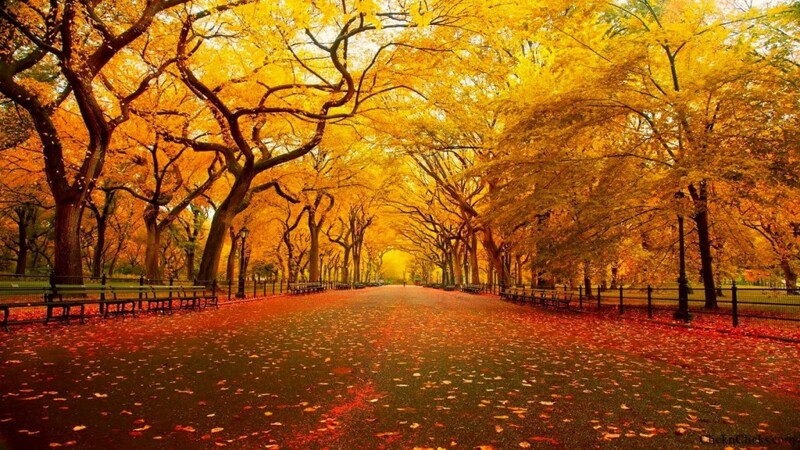 Use Autumn as to not only reflect back on the past year, but also your life. Dream a little, be diligent and actually plan for your future. There is nothing wrong with having some goals, but remember, you need to stick to your plans to make those dreams a reality. In the meantime, celebrate all of your successes. Give thanks to those who have helped you and don’t forget to give yourself a pat on the back for making it through. Seek to bring balance into your life. You will rest easier and be more happy. Wishing you moments to enjoy autumn! Like anything you see here? 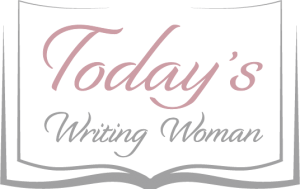 Then contact me, Susan Dusterhoft at todayswritingwoman@hotmail.com. I am always looking for more books/products to review. I can also provide assistance with all your writing needs!